Aura is an energy field emitted by every human being that channelises the passing on of messages from the soul to the universe. An aura is most often visible only to those born with the skill to see it, or those who develop this ability. A visible aura contains various colours depending on the person?s mood and state of wellness, conveying the spiritual and emotional persona of the person.? A person?s aura always reacts to that of others around them. People with auras? that have similar positive vibrations are often drawn to each other and have a higher probability of forming close associations. A person surrounded with a positive aura is more likely to attract people and opportunities. They are also most likely to embrace positive and eternal qualities that pour happiness in their being. 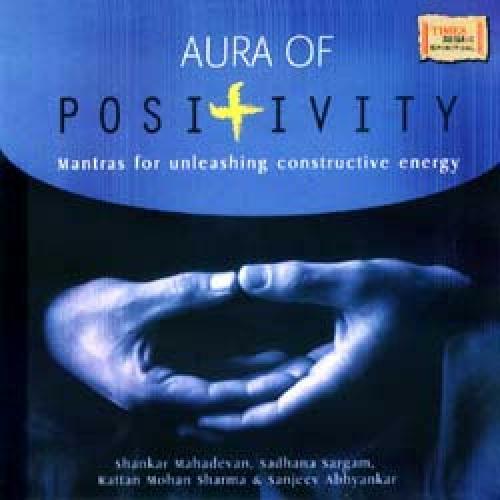 A positive aura can uplift a person?s overall quality of life and can help in achieving one?s goals. It is this positive aura that the album aims to create around the listener. ?